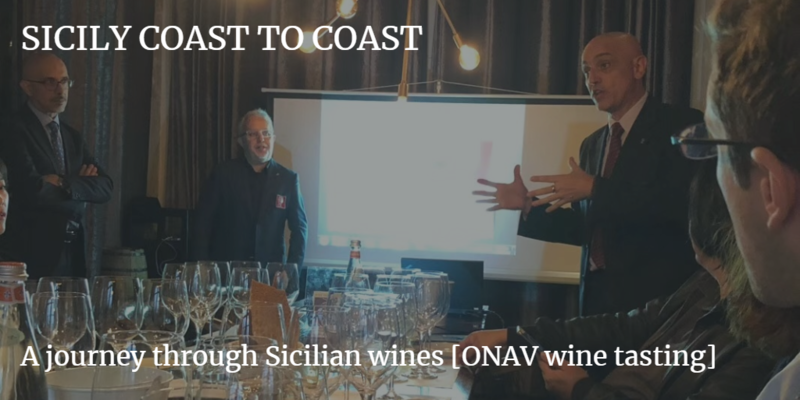 Shanghai, November 16th 2018 – SICILY COAST TO COAST, a journey through Sicilian wines was the theme of ONAV wine tasting event. 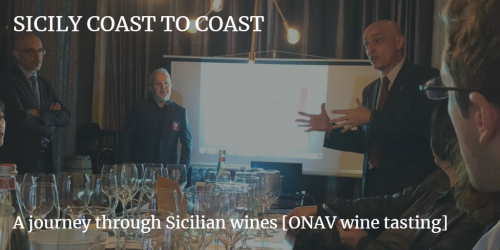 Vito Donatiello and Marco Gallardi (both ONAV certified Wine Taster) guided the tasting of 7 wines from Mazara del Vallo (Trapani) to Etna (Catania), from local grapes such as Nero d’Avola and Frappato to international grapes such as Syrah and Cabernet Sauvignon. Shanghai, November 13th 2018 – Vito Donatiello was invited to a Castello di Banfi very exclusive Masterclass, a vertical tasting of their “premium” Brunello di Montalcino Poggio alle Mura. 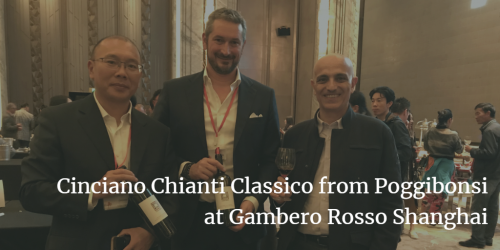 Shanghai, November 12th 2018 - Gambero Rosso comes back to Shanghai to present a selection of Tre Bicchieri rated wines (the highest score), awarded in Vini d’Italia 2019 guidebook. Is Organic Wine trend slowing down? 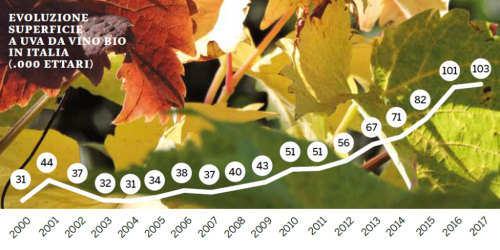 In 2017 the growth of the organic vineyards is slowing down in many wine regions. 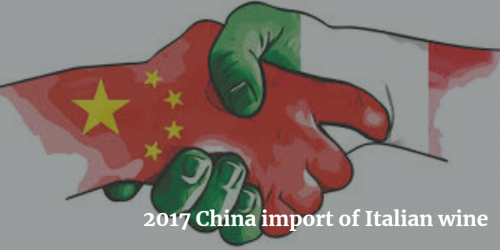 In fact, 2017 records the weakest growth since 2011, + 2%, for a total of 103,000 hectares (16% of the total Italian organic vineyard). In 2016 the annual progression was +23%. 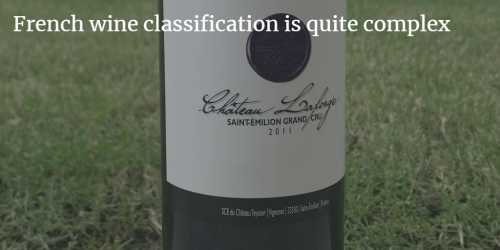 One single word missing (“Classé”) carries a lot of meaning in terms of brand perception and recognition, classification and market price. 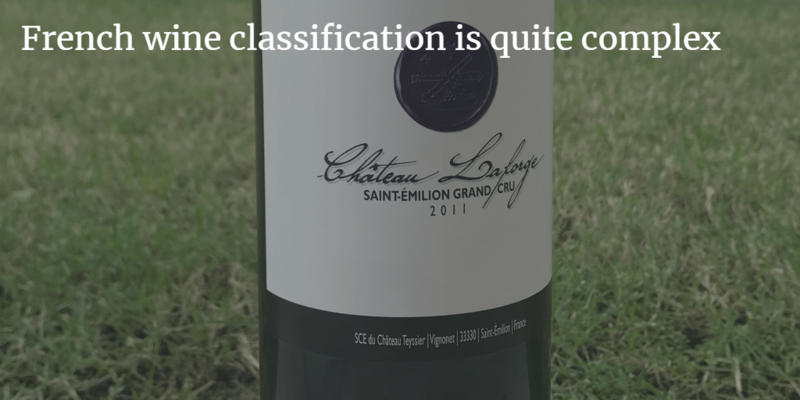 But if you are not French it is difficult to keep in mind the difference between Saint-Émilion Grand Cru Classé and Saint-Émilion Grand Cru (quoted from Wikipedia: “Wines in this category are not seen as being of comparable quality to the Grand Cru Classés”). 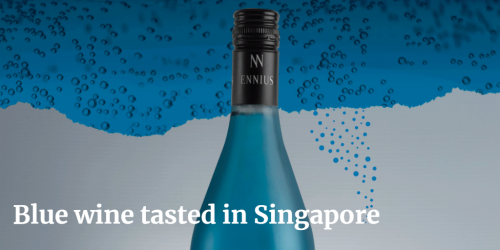 I have read some time ago that in Spain someone was producing a wine blue in color. 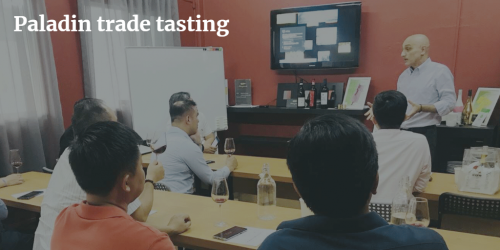 I thought it is some enologist laboratory experiment and I didn’t expect to find it on the shelves of a Singapore wine shop. Obviously could not resist and I’ve got one bottle (price point helped, only 19 SGD equal to 12 Euro). Singapore, October 10, 2018 - Paladin family started writing their wine story as far back as 1962. 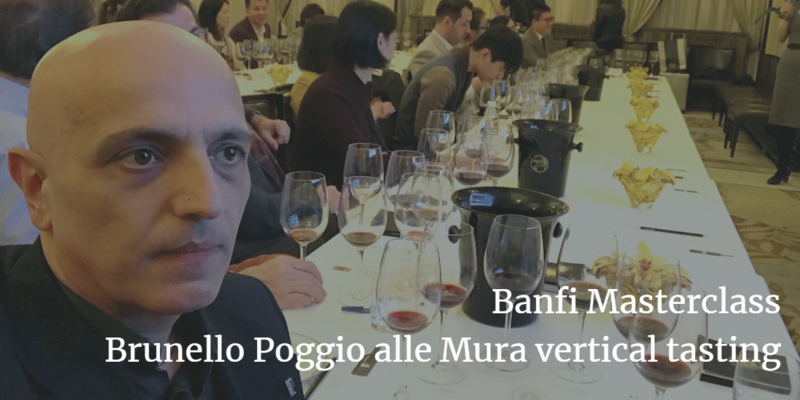 Vineyards and cellars are located between Veneto and Friuli, where the two regional cultures melted together. Vito Donatiello participated in this Trade Tasting and introduced Prosecco Millesimanto (”vintage”) DOC and Ripasso Superiore DOC. Pleased to be invited by Max and Jessica, we had a nice late dinner on their terrace enjoy a lovely Shanghai alfresco summer night. After the fist bottle of wine, we open the second one, it supposes to be a technical tasting to evaluate how a simple wine (in this case simple means no wood ageing contribution) could decrease after 8 years. 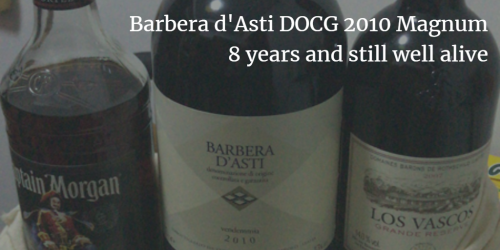 Very surprised to find out that Barbera is not dead, has not passed its peak, instead it is still well alive, fresh and flavorful.